In everything else, you know what you want and the conventions be damned. However, wine scares people, and they forget that what you like is what you like. For instance, you should only have white wine with fish, chicken, or other white meats. You should only have red wine with meats and certain cheeses. Champagne, or sparkling wine, is only for special occasions. Never mind trying to figure out Port wine. The ‘experts’ don’t ask you what you like. Both the waiter at the restaurant and the wine list he/she presents can be confusing and intimidating. Let me help. I am no Sommelier – a person trained in wine and its characteristics – but I do know what I like and am an amateur wine snob. Let’s talk about white wine. There are several types of grapes that are made into white wine. Some of the most popular are Chardonnay, Riesling, and Pinot Gris/Grigio. There are varietals that are less common but fun. White wine is typically enjoyed at between 49-55 degrees depending on your preference. A Chardonnay can be enjoyed both at cooler temperatures or a bit warmer. The lighter the wine, the cooler you may prefer it. A more robust white wine can stand up to a bolder food pairing. While you can read rules ad nauseam, pick what tastes good to you and don’t be afraid to experiment. Red wine is its own adventure. Most novice wine drinkers start with a white wine and then graduate into reds as their tastes change. You can have a lighter red wine, like a Pinot Noir, or go big and bold with something like a Super Tuscan blend. Red wine is usually served at a temperature between 62-68 degrees. When holding your wine glass be aware that your body temperature can change the temperature of your wine. Reds, like whites, can be made from a single type of grape or can be a blend of grape types. The most common red wine blend is called a Meritage in the United States and a Bordeaux blend if it’s from a place like France. The most common blending is of three grape types, and it usually includes a Cabernet and a Merlot to which any number of other grapes can be added to round out the three. There is no wrong region, grape type, or winery to buy from. Just keep trying until you find what makes you happy. 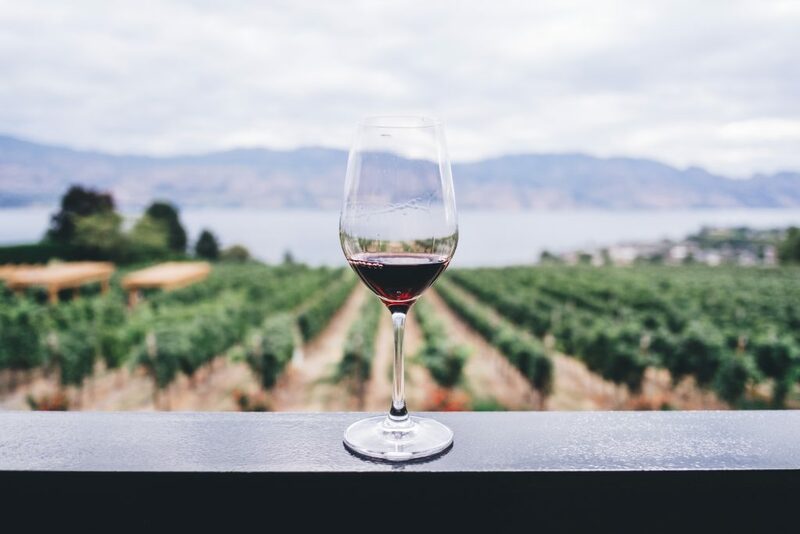 In Northeastern Ohio, and throughout Ohio in general, there are several wine regions with many amazing wineries. All of the staff and owners of these wineries are happy to let you taste their wine and help you determine what you like. Take an afternoon and experiment. Just remember to choose a designated driver! Cheers!